Odorless and non-staining. For bed bugs and lice. For indoor and outdoor use. . . Effective and long lasting when kept dry. kills bed bugs fleas cockroaches silverfish ants earwigs beetles slugs and other crawling insects. . . .
An effective reusable humane no kill mouse trap. . . . . 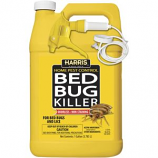 Kills bed bugs and their eggs. Apply as a surface spray to luggage. For indoor residential use only. . .
Nite light attacts fleas flying and crawling insects. No pesticides. Plug into wall outlet. Light sensor turns on automatically. . Powerful kill. Easy to set. No chemicals. . .
Refill for nite light flea trap. Nite light attacts fleas flying and crawling insects. No pesticides. . . Captures big rats and mice. 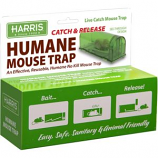 contains 1 glue trap with 2 lure disks. Non-toxic. Disposable. No springs no snapped fingers. Controls fleas for 7 months. 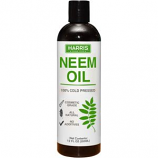 Prevents fleas from reproducing kills fleas ticks and lice. . . . Kills common household ants. Kills the queen and the colony. Contains Borax. . .
Odorless and non-staining. 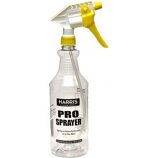 For indoor and outdoor use. . . .
For bed bugs and lice. Odorless and non-staining. . . .
Food grade anti-caking agent. 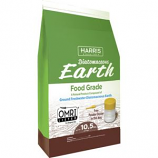 A natural product composed of ground freshwater diatomaceous earth. . . .
100% cold pressed. Cosmetic grade. All natural. No additives. .
Odorless and non-staining. For indoor and outdoor use. 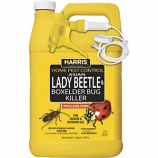 Also kills kudzu bugs. . . Kills roaches waterbugs and silverfish. 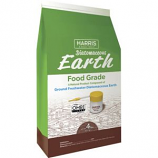 . . . .
A natural product composed of ground freshwater diatomaceous earth. Anti caking agent. . . . 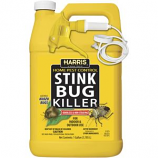 Kills roaches palmetto bugs water bugs and silverfish. . . . .